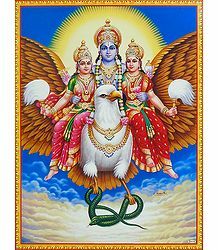 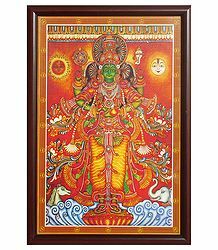 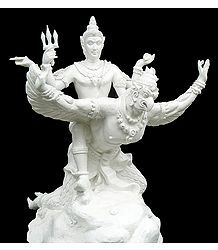 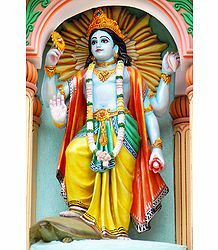 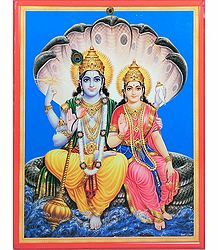 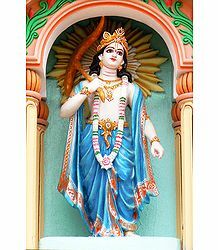 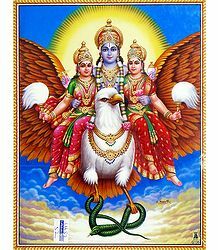 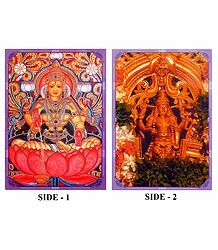 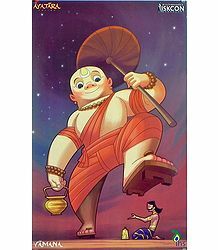 Vishnu is also known to be the cosmic protector. 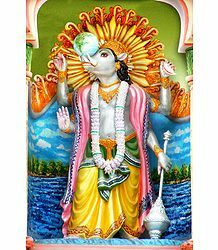 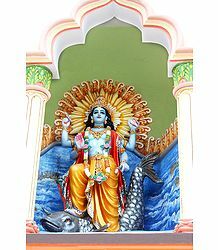 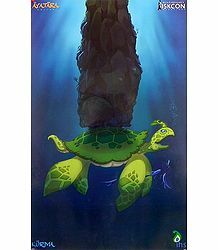 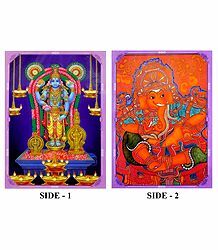 Lord Vishnu is the lord of preservation and is known as the All-Provider. 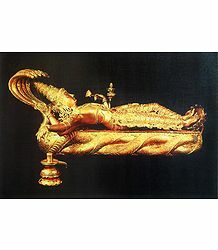 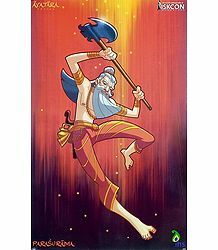 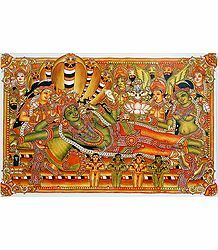 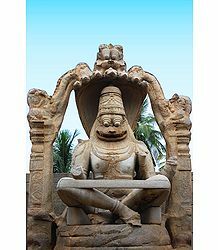 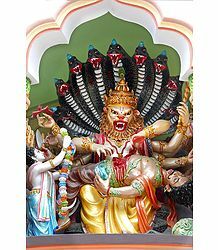 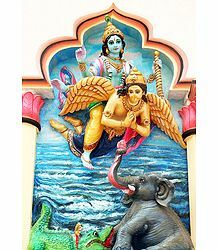 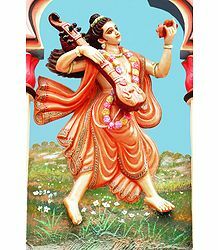 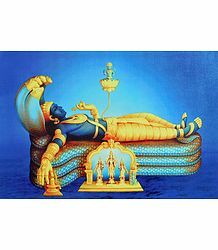 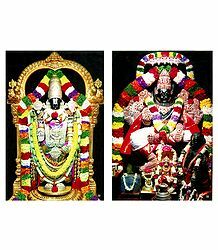 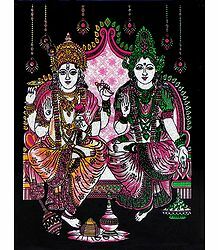 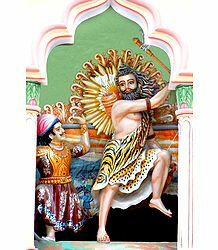 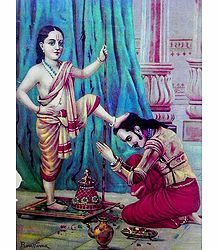 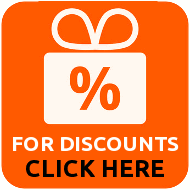 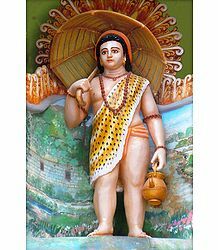 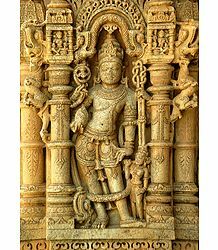 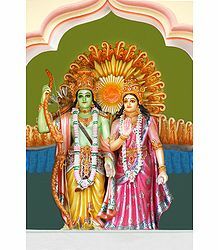 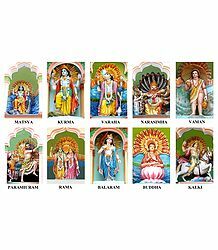 Enjoy our collection of Vishnu pictures.